If you want to get to your destination on time, do not fly Adria. They reportedly cancel an average of at least two flights per day due to ” crew shortages and technical problems“. These problems are about to get worse, as Adria are leasing 15 Sukhois, one of the most unreliable planes available today. Last year, the Civil Aviation Agency of Slovenia demanded the airline prove it could guarantee it can financially afford to fly amid fears it was about to collapse after it posted massive losses. This year, they have shut down operations in Austria, Germany and Switzerland,and ended all services t to Brač, Bucharest, Dubrovnik, Düsseldorf, Geneva, Hamburg, Kiev, Moscow and Warsaw. In May 2018, the Indian government tried to sell Air India. No one bought it. Now the government are working on other ways to revive an airline that has lost money for years and cost the country billions. The debt needs to be covered somehow. Assessment: I do not think we will lose Air India but something is going to give eventually. Monitor. I have written about HK airlines twice this year. I have found them to offer a solid product They have been shaken by the loss of key senior managers, close calls with bank loans, the severe financial state of their owners HNA and an investigation by the HK government about the airline’s financial future. Jet was getting increasingly desperate until its founder and CEO Naresh Goyal stepped away from control. That move may convince airlines including Etihad and banks to invest further funds into the airline. If they do not invest, then Jet is probably finished. “We need to rethink about the airline. If there are any suggestions, including a takeover by the private sector, we will need to consider them,” Prime Minister Tun Dr Mahathir Mohamad. A review of the “airline will consider whether to shut, sell or refinance. They have launched a cost savings program called #Focus2019 which will shift “its strategic focus from growth to profitability,” Norwegian is postponing aircraft deliveries, cutting back its bases and scaling back routes. 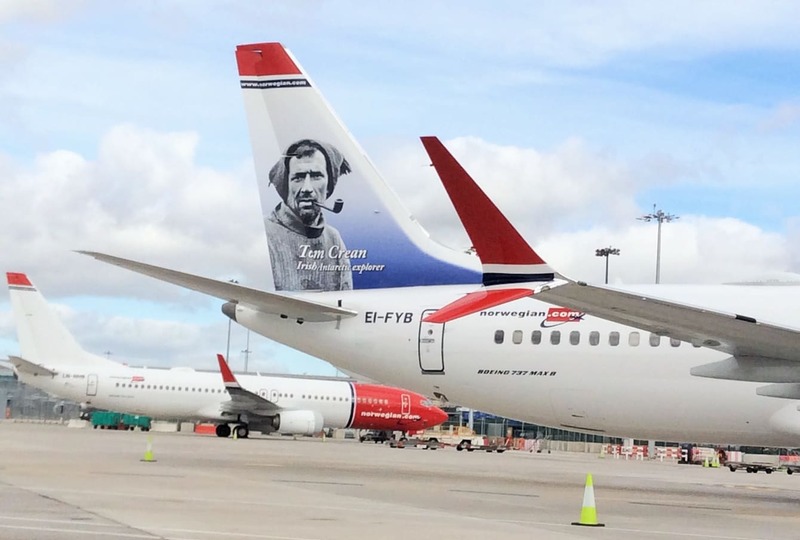 Norwegian CEO Bjorn Kjos has suggested that Norwegian is open to potential takeover. Lufthansa and even Ryanair have been mentioned as potential suitors. IAG (British Airways owner) looked and the walked away. Lets hope Norwegian does not walk away from its passengers.